Englewood Camera is the one-stop shop for photography students! Not only do we take care of students with a used 35mm SLR, we warranty our used film cameras for 6-months and will buy the camera back at the end of the semester. 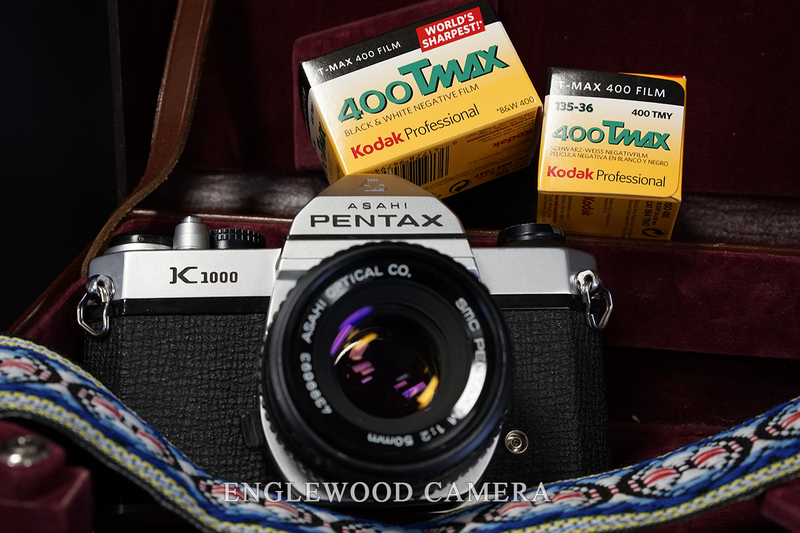 Popular models for students include Pentax K1000, Pentax ME Super, Nikon FE, Nikon FM, Minolta X-700, Canon A-1, and Canon A-E1 Program cameras. For more advanced students: check out our great selection of medium format cameras, from such brands as Hasseblad, Mamiya, Pentax and Rolleiflex.